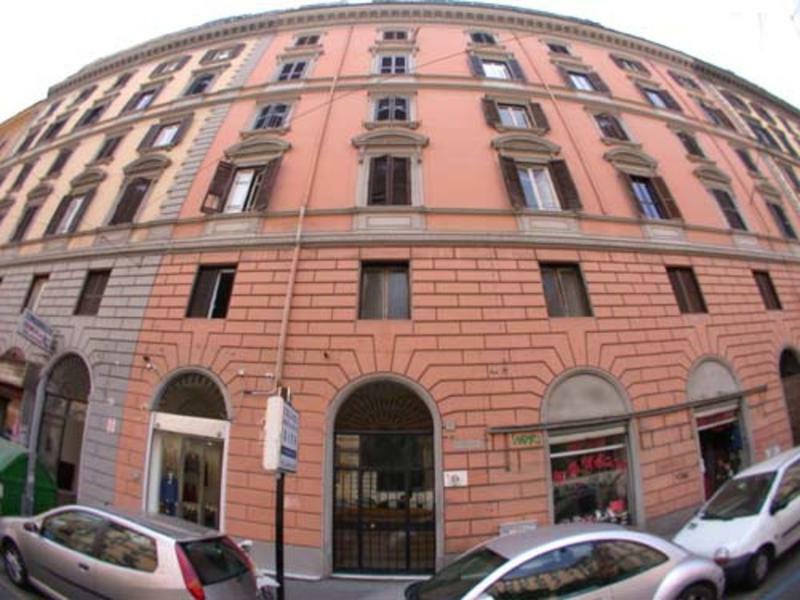 Hostel Beautiful is located around the corner from the main Train Station (Termini) connecting you to all the fascinating monuments of the Eternal City. If you prefer to walk, however, you'll find everything within steps! The hostel offers an easy going and relaxing atmosphere. All rooms are spacious, bright and clean with 2, 3, or 4 beds. Rooms with private bathrooms are available. *Note: from 01 January 2011 the Rome City Council inserted a daily tax for the tourists. This tax is not included in the online price and costs 2 per night/per person (for a maximum of 10 nights stay). Children under 2 years don't have to pay this tax. *All Public and Private spaces are non-smoking. 2)If you do not give us 24 hours notice of your 'no show' by e-mail we will unfortunately have to debit your card. The amount charged will be your first night's accommodation. and turning left you will find the Hostel at No. 35,second floor.